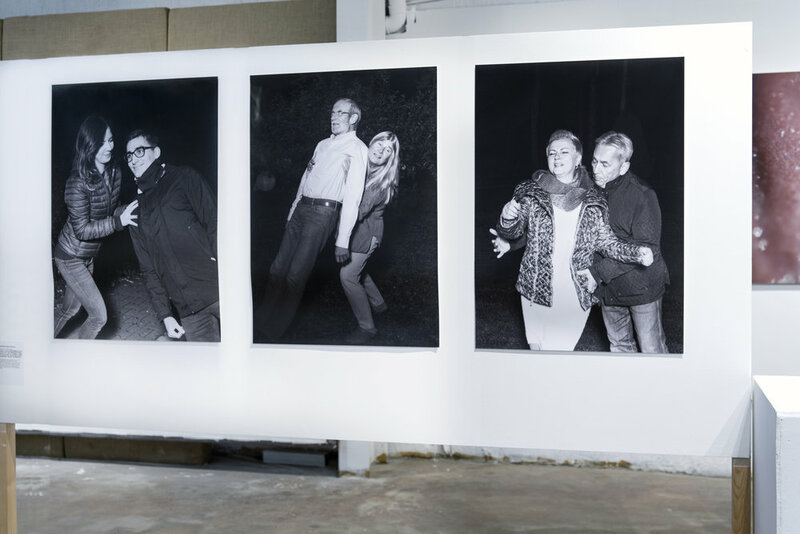 Letting Go investigates trust-relations through portrait photography, where family members surrender control of their bodies to each other. 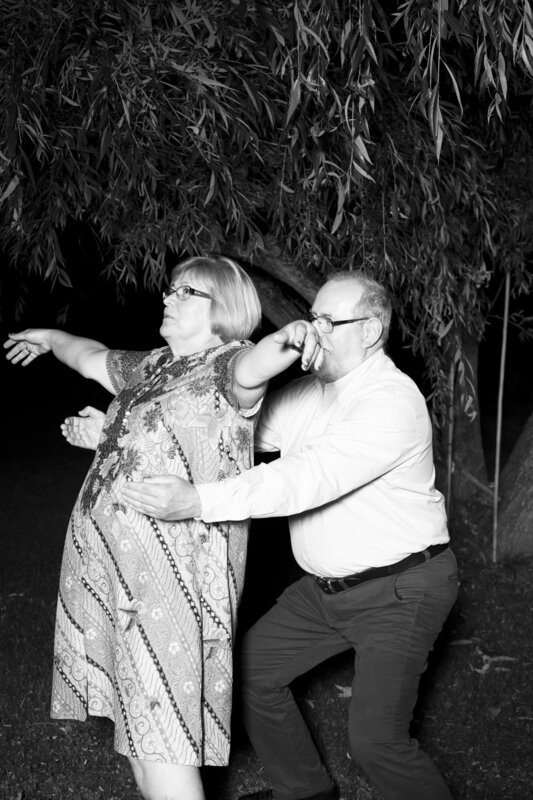 In the series people are asked to enact their version of a ‘trust fall’, letting themselves fall backwards into the waiting arms of another, drawing the viewer into this vulnerable moment. November 2016: Three — Fold, Group show, LCC MA Photography Final Show, 47 Tanner St, London.